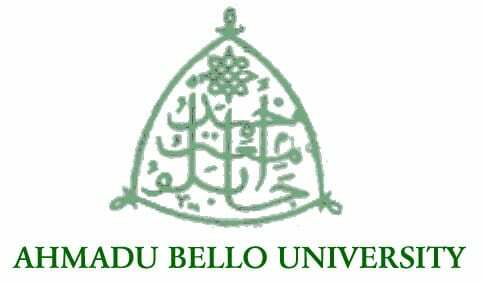 The management is using this platform to inform all interested and suitably qualified candidates for admission into the Postgraduate programme of Ahmadu Bello University, Zaria, for the 2018/2019 session. All interested applicants are advised to visit the university’s website forms.abu.edu.ng/pgform for available courses, filling and submission of the online application forms. ABU PGD Application form must be submitted after the payment of application fee of Ten thousand naira (N10,000.00 only) and bank charges of N500.00, only. should take note that they SHALL BE REQUIRED to write Entrance Examinations for their respective programmes. The dates, venues and times of the examinations shall be communicated in due course.